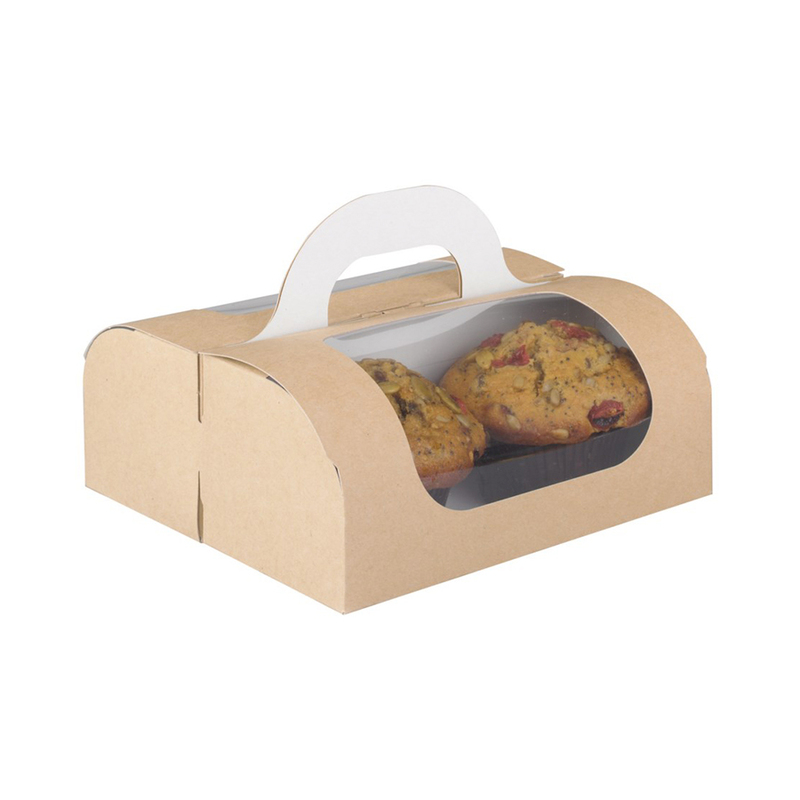 Grab your custom muffin boxes from Refine Packaging. 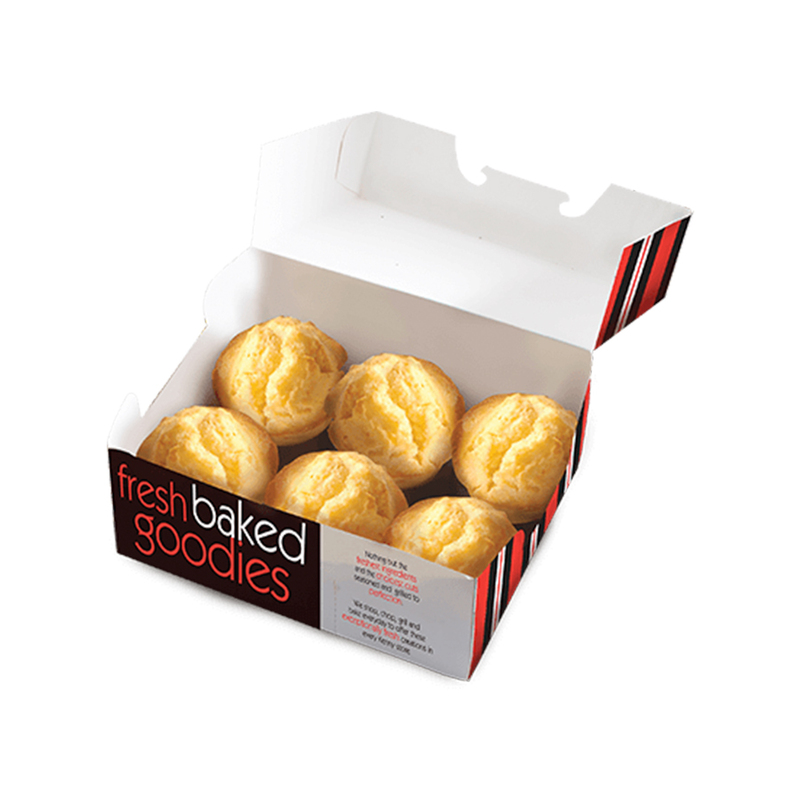 Muffins are an inviting and appealing food item. They are known for their significance and delightful taste. Special protection is required in their packaging to keep up the quality quantum. These boxes are accessible in all shapes and sizes. They can be set up as indicated by the customer's requirements. 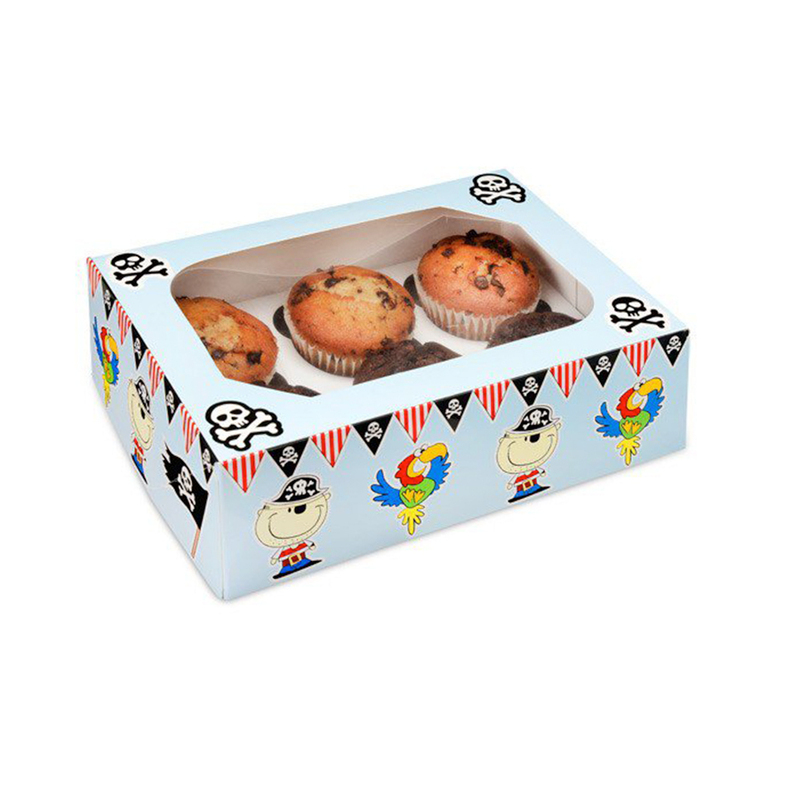 Beautiful printing styles can be initiated to make the muffin packaging improved with excellence and fascination.